There is no more a soothing, effective or enjoyable form of relief than soaking in a hot tub from Artesian Spas. 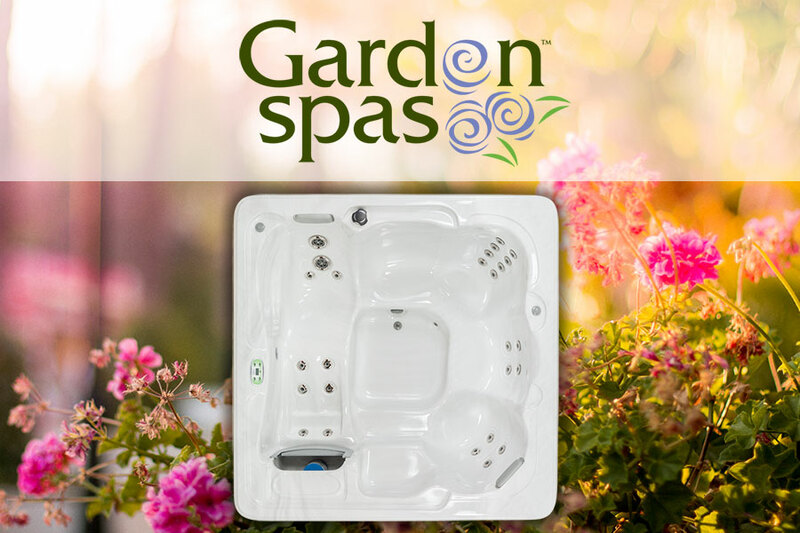 Each hot tub is specifically designed to enhance the lifestyle and health of every customer. Not every body is the same, which is why not every hot tub is the same. 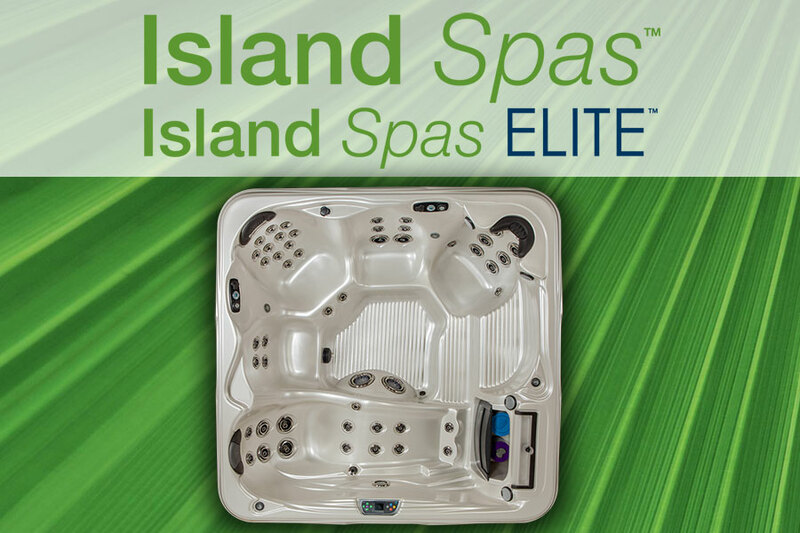 Artesian Spas provides the most options and features than any other hot tub manufacturer. Spas are our passion and we'd like to share that passion with you!